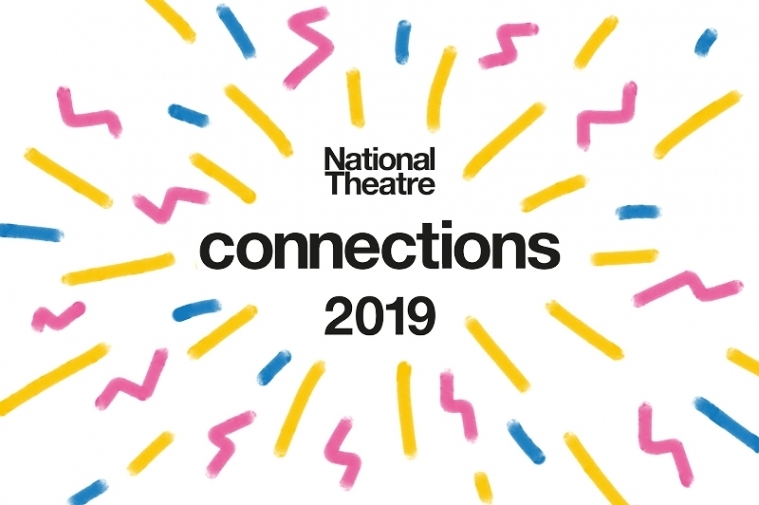 Bristol Old Vic is excited to host the NT Connections Partner Theatre Festival, 2–5 April 2019. This spring, 5 young companies will perform 5 newly commissioned plays in Bristol Old Vic’s brand new Weston Studio. Connections is a national youth theatre festival, working with 300 youth theatre companies and over 6,000 young people from every corner of the UK. Each year the National Theatre commission ten new plays for young people to perform, bringing together some of the UK's most exciting writers with the theatre-makers of tomorrow.